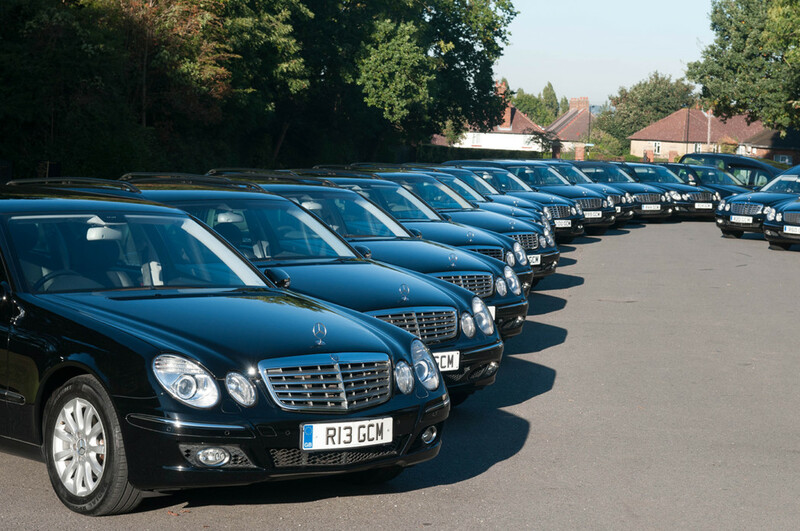 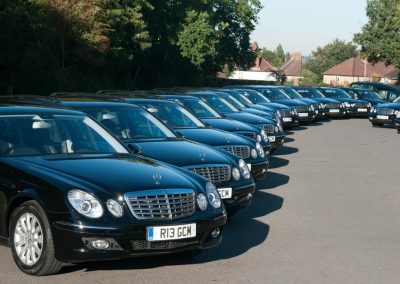 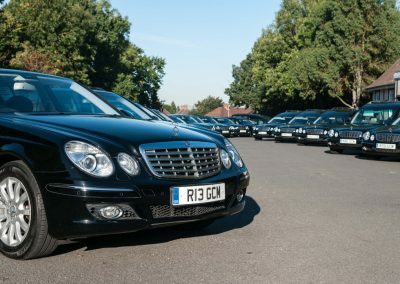 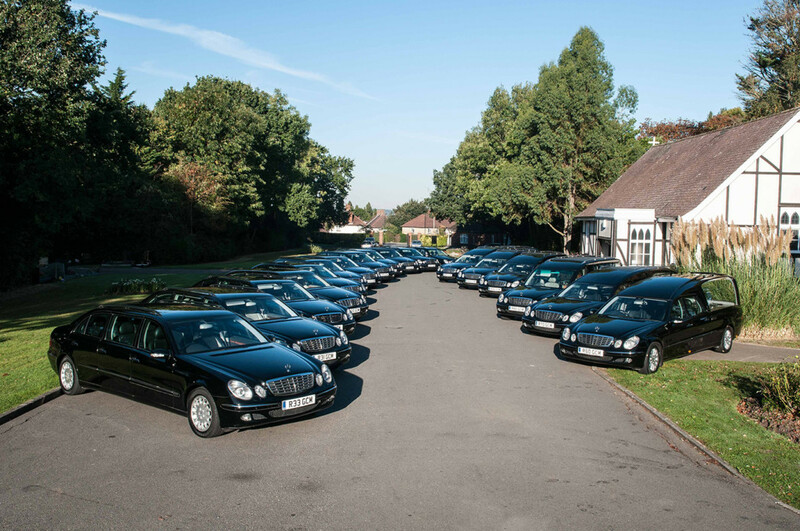 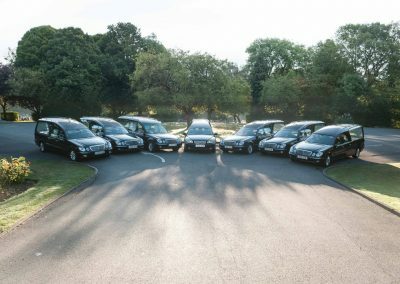 Our fleet of E-class Mercedes hearses and limousines form the biggest part of our fleet. 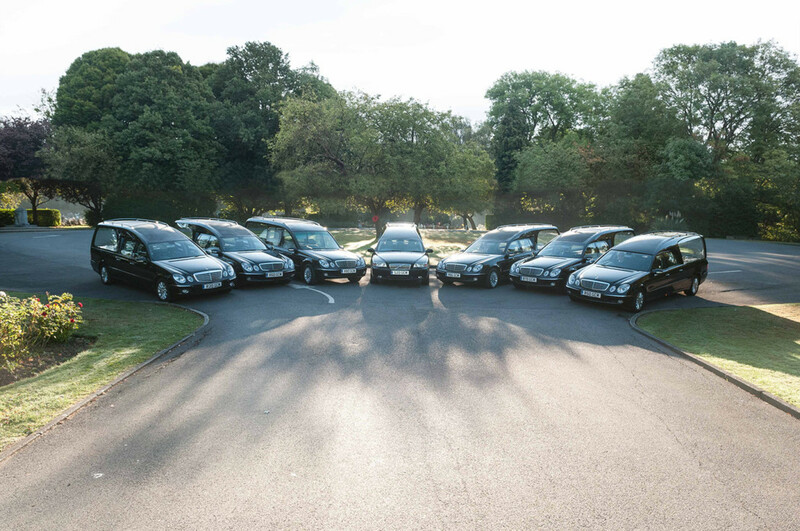 Our E211 four door Mercedes hearses allow easy access and comfort for travelling attendants. 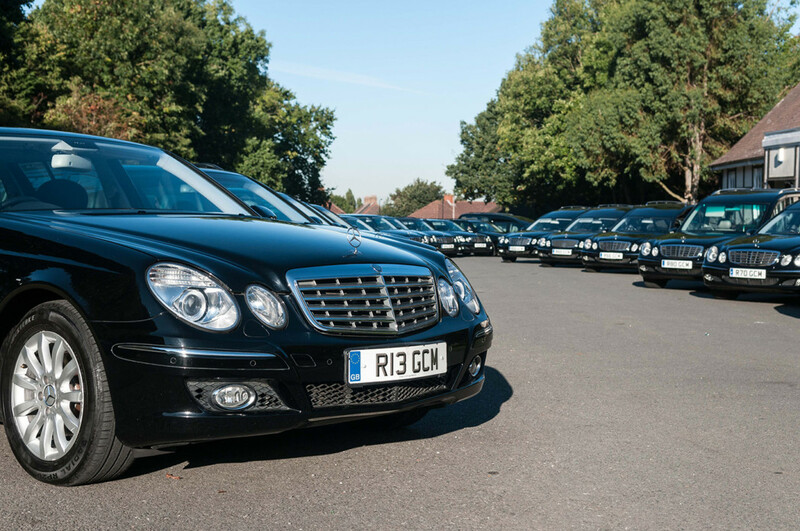 All our hearses come equipped with trestles, wires, putlocks and webs and a vehicle tackle box.